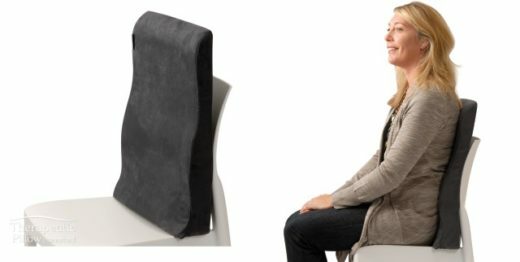 The perfect backrest support if you spend long periods of time in the car. Whether you are a driver or passenger, long car trips can be hard on your back. With the contoured back support, you can ride in comfort wherever you go. With this classic full back support, you get a full length back support with no part of your back left unsupported. With our ergonomically designed contoured back support, you can sit in comfort wherever you are–the office, home, or your vehicle. Constant back pain makes everything harder and can even be hard on your mood. Our contoured back support provides complete back support helping to stabilize and support your lower back, lumbar area, mid back and upper back for total comfort. Contoured to hug your back and maintain your spine’s natural curve, this full back support helps maintain the correct alignment that reduces back pain and strain. 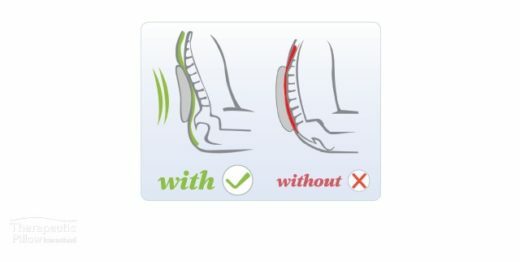 With excellent lumbar support, most users find that lower back pain is relieved or significantly diminished.